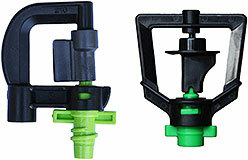 Low volume irrigation with high dristribution uniformity. 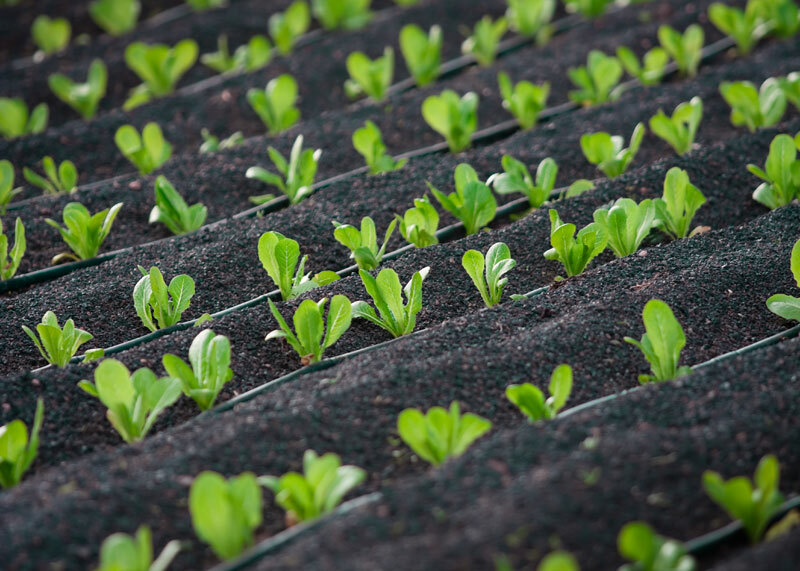 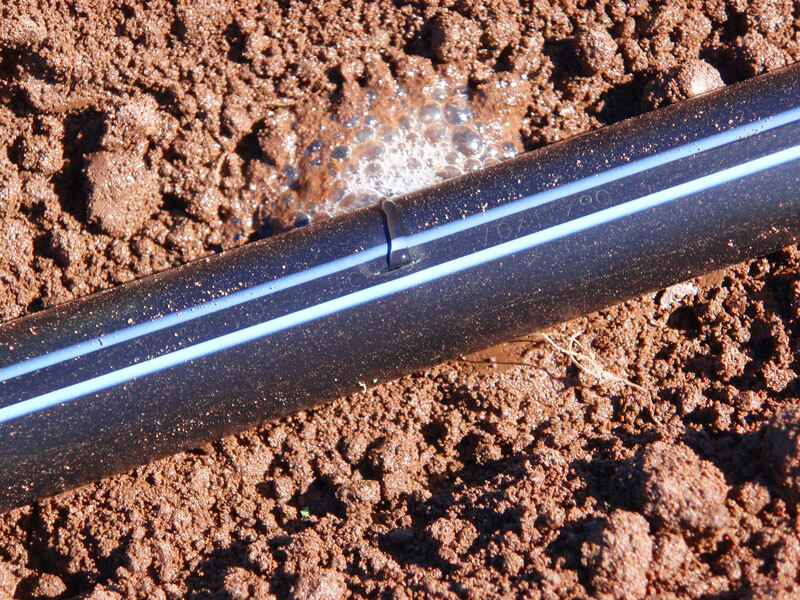 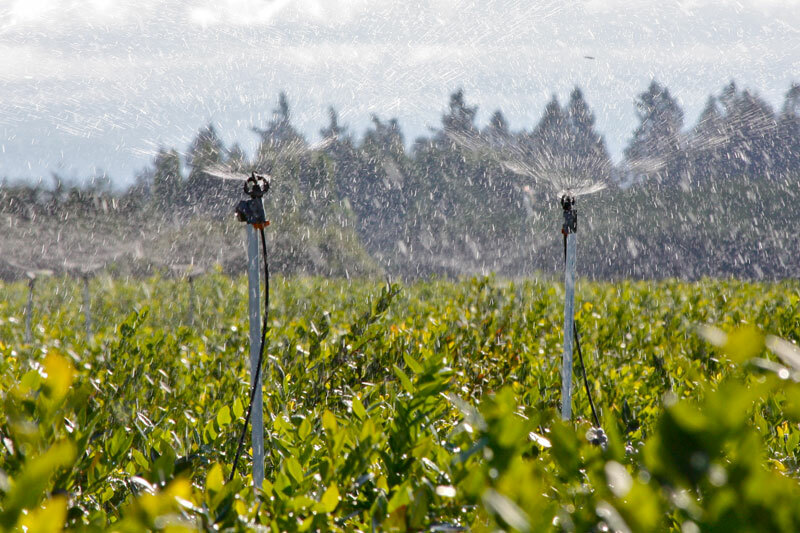 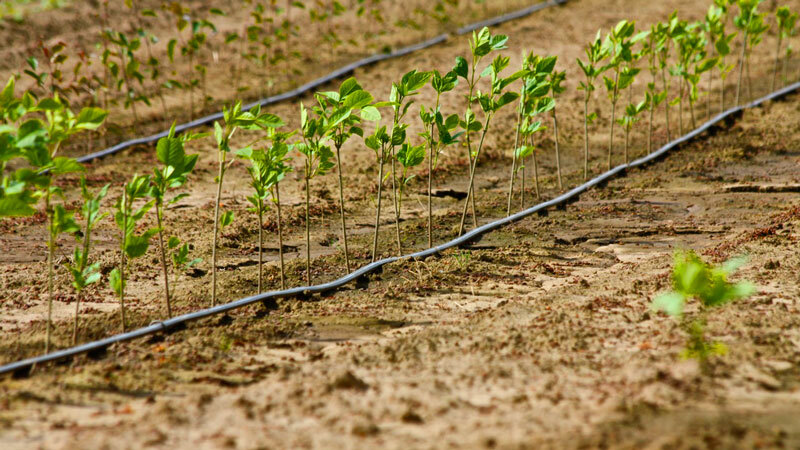 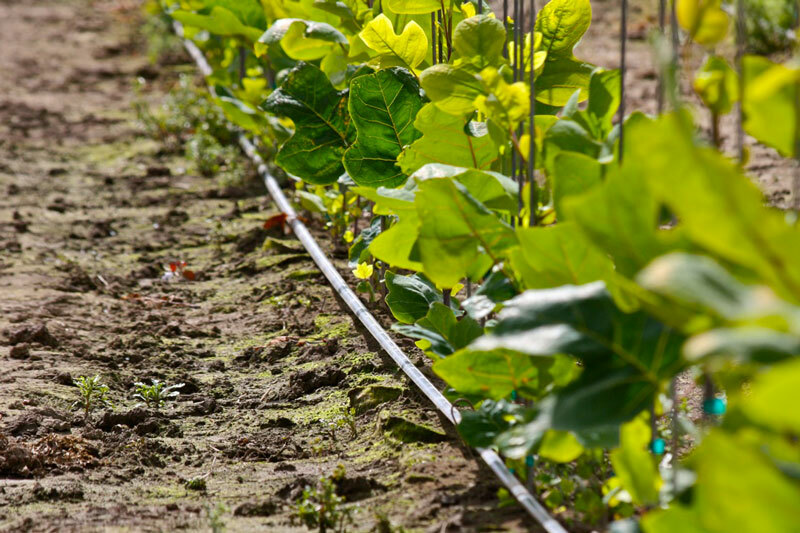 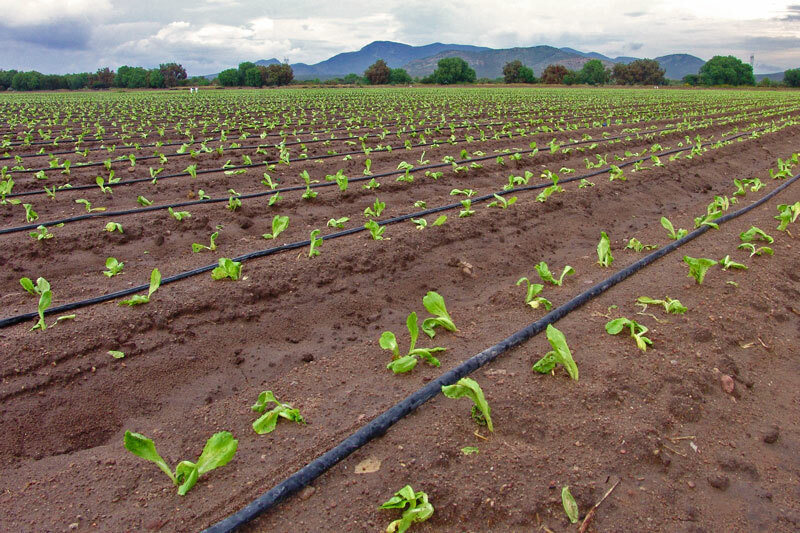 Drip and micro offers high irrigation efficiency. 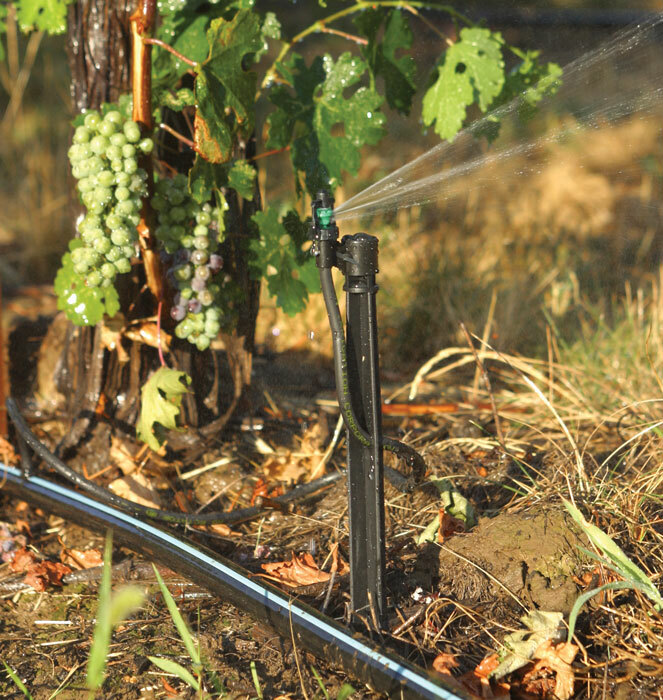 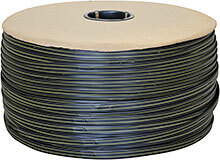 For permanent crops such as orchards and vineyards or certain nursery applications. 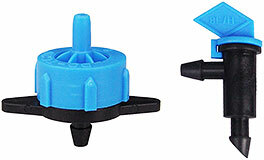 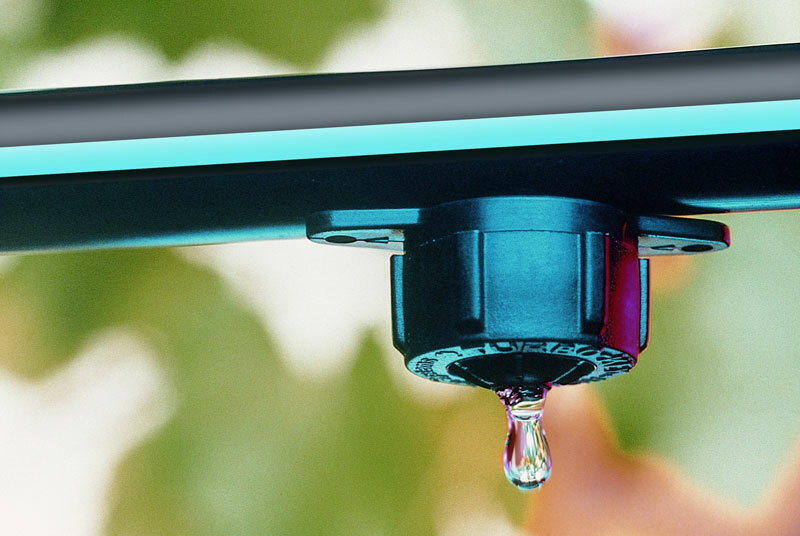 The principal advantage of the drip system is that it places water at the design point with minimal losses. 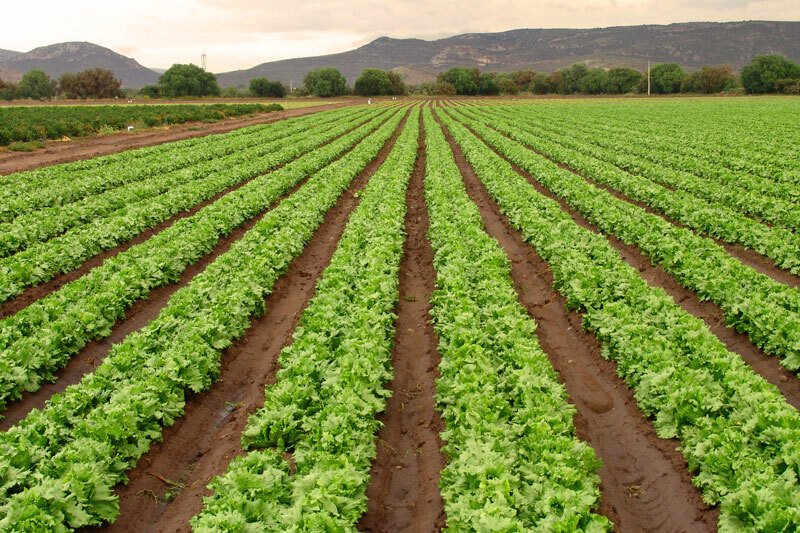 For use in higher value row crops or row crops where access is difficult and hand labor is expensive. 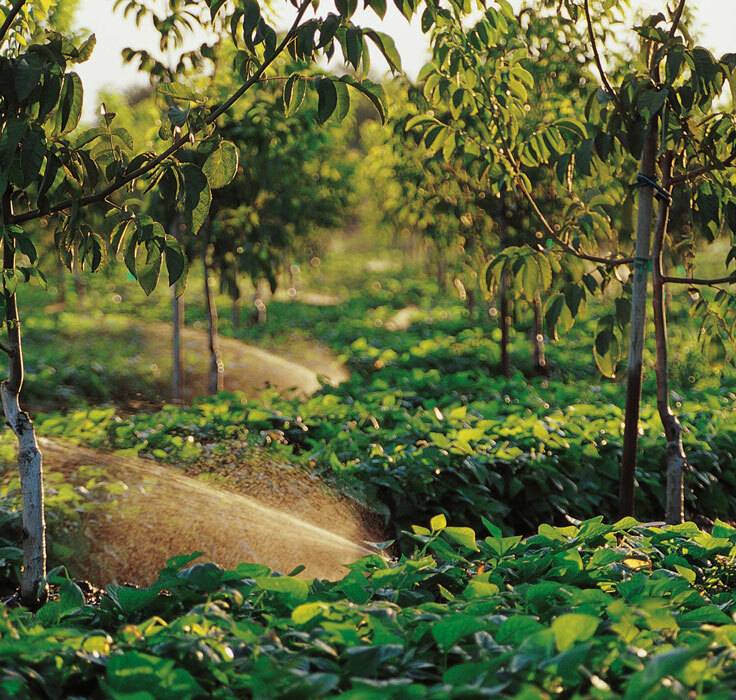 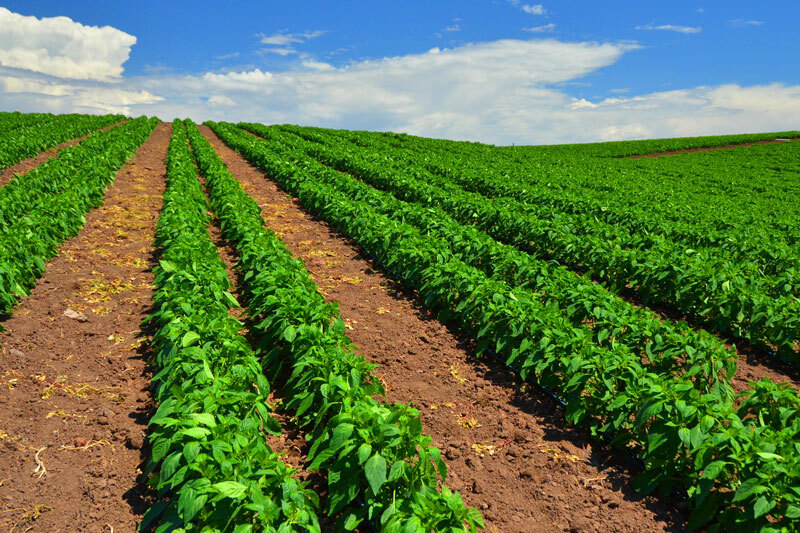 Typical crops include all vegetables and cane sugar. 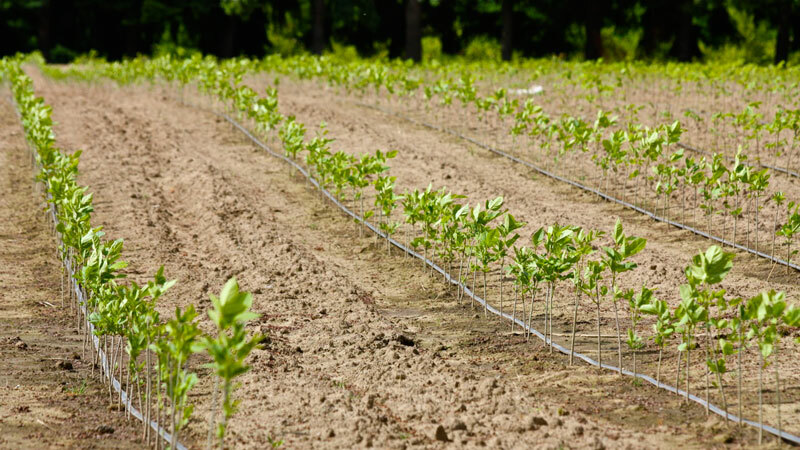 For permanent crops such as orchards and vineyards, with particular benefit on crops with larger rooting zones or on lighter soils. 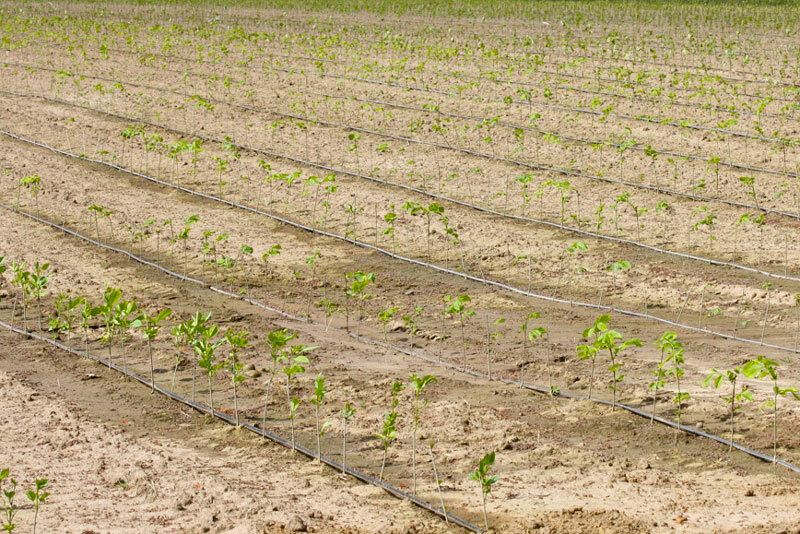 Drip & Micro is not recommended for corn.